There are some exciting new changes coming to the cafe at Harvest. The cafe team is excited to announce that starting Mother’s Day, we will be launching a new coffee from Braking Cycles, roasted here in Portland. Check out the video below to see what they are all about. 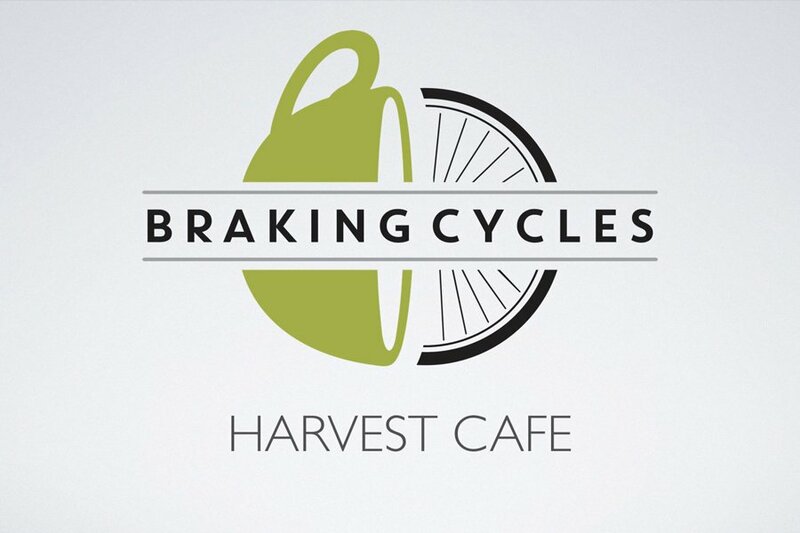 Rhona from Braking Cycles will be joining us this weekend to give us a quick overview of their ministry and how we as Harvest and you can partner with them in changing lives. 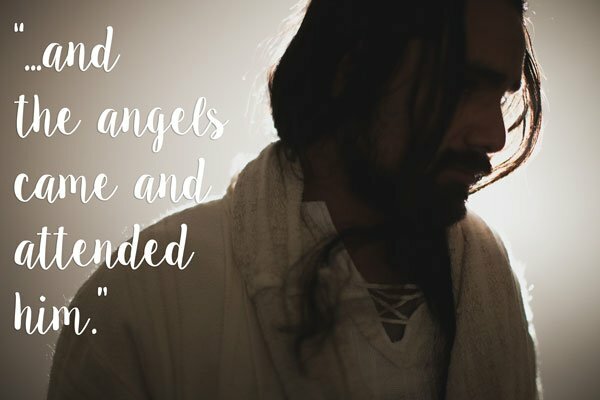 We place lots of value on things that moth and rust destroy (the words of Jesus) and subsequently marginalize the many things that we should hold dear to our soul. 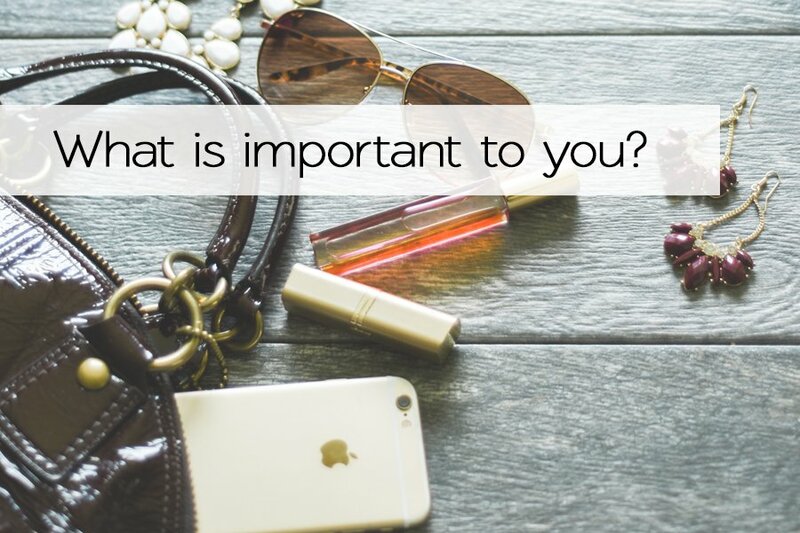 What is important to you? 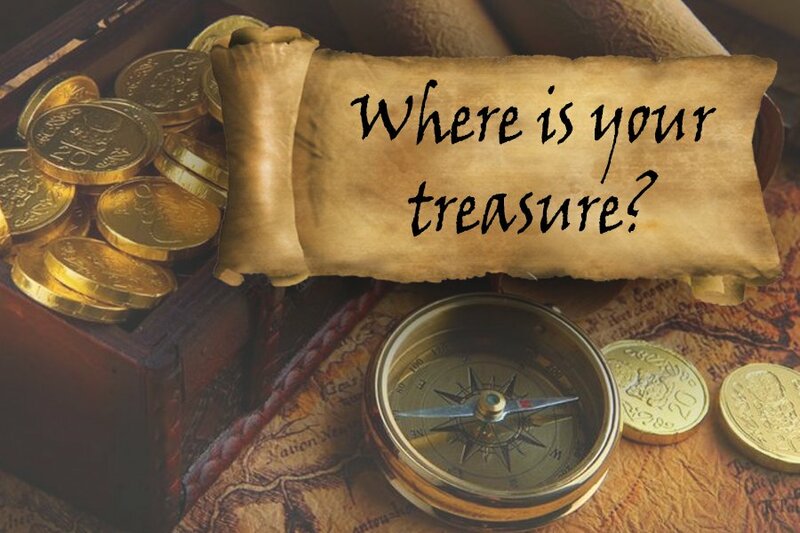 Where is your treasure? Last Sunday we kicked off our Pirate series with a lesson on contentment and the “myth of more.” A topic most all of us need to address, as we find that balance between striving for the best in life and being happy with what you have. 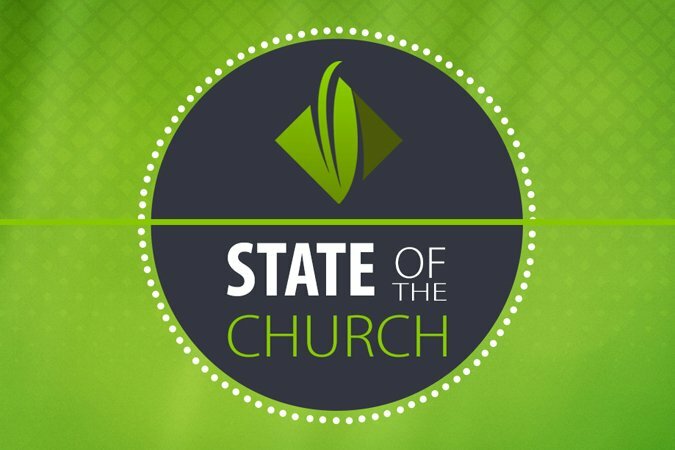 If you missed last Sunday’s sermon, catch it online [Listen Here]. I look forward to having you all in the house of the Lord this Sunday! Arrrr! Get Ready . . .
Get ready for a new series on Pirates! Did You Hear? 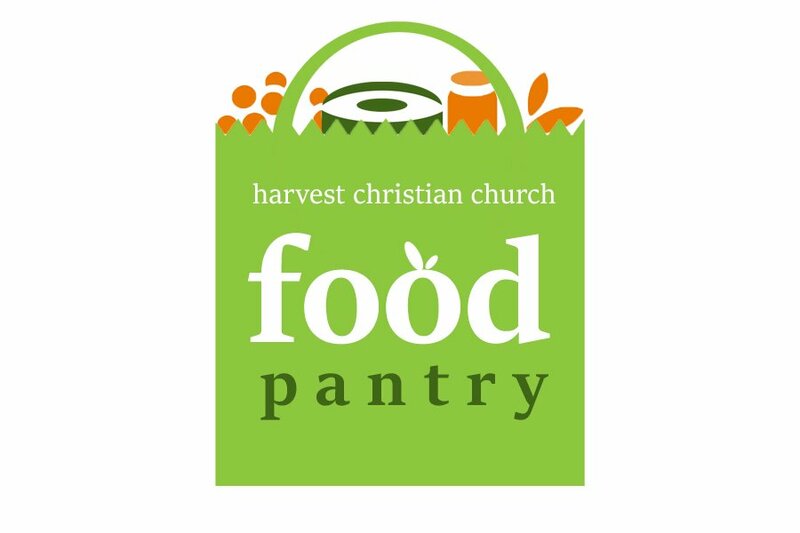 Harvest Food Pantry Is Opening May 1, 2016! I’m really good at “going.” I like to get things done, come up with new ideas, and find ways to make things run better. When I decide that something needs to be accomplished I rarely think twice, and I just run straight into “go” mode. Maybe you can relate. Maybe you understand how easily your schedule can fill up, how busy life can become, and how rare it is to stand still. Before you know it you are tired. You are drained. You are stressed. You are overwhelmed. And then, perhaps, you break a little because even though you are done, the check-list of things to do doesn’t stop. So, maybe you cry, or maybe you lose your temper, or maybe you run away and promise to yourself that you will never over work yourself again. If you are a “goer” the idea of stopping can seem like failure. I’m here to tell you that it is not. 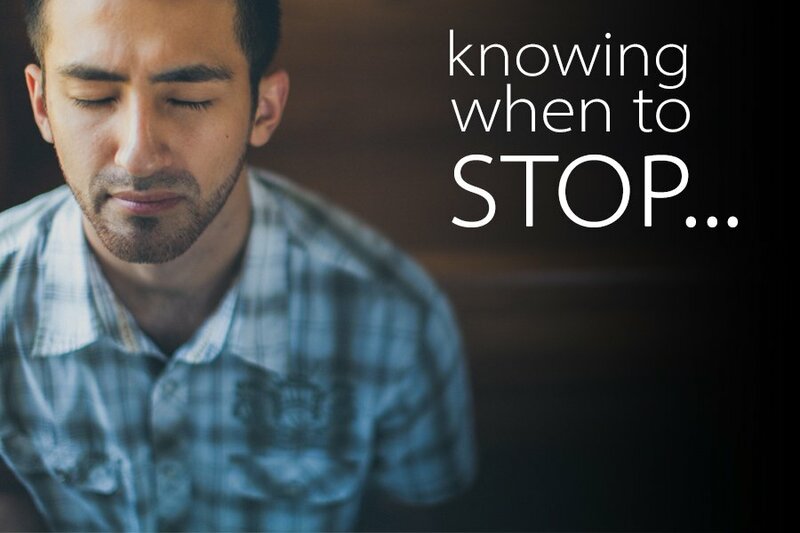 “Going” is a good thing, but so is knowing when to stop. “Going” is good. Without people to “go” and “do” nothing would get done. But we can’t all “go” all the time. Eventually we have to come to a stop. When our cup runs dry because we have poured out all we have we need to take a turn to be filled. We need to allow others, our brothers and sisters in Christ, to attend to us, to provide for our needs, to do the work for us. It is not a failure to stop and receive. 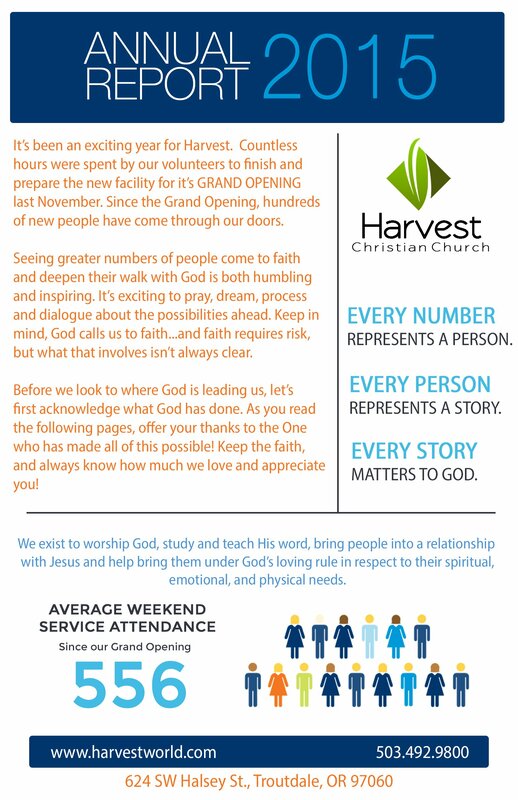 Here at Harvest we want to attend to you and your needs. Whether they are physical, emotional, or spiritual our goal is to fill you up so that you can in turn “go” and “do” and fill up someone else. Like Steve said, it is not a one-time thing, it is a pattern that continues to cycle. So let us break the old pattern, the old cycle of “going” and burning out – and instead trade it in for a pattern and cycle of being filled and attended to and in turn filling and attending to another person. 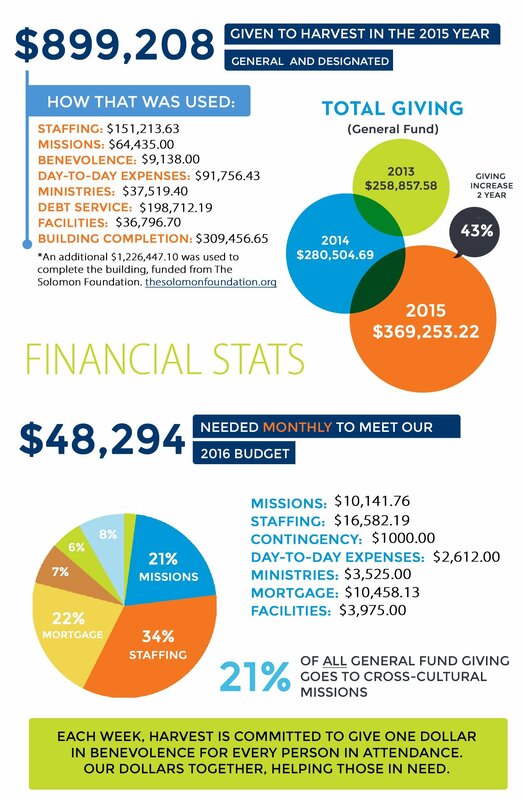 We’ve got a lot of great ministries available to do just that. 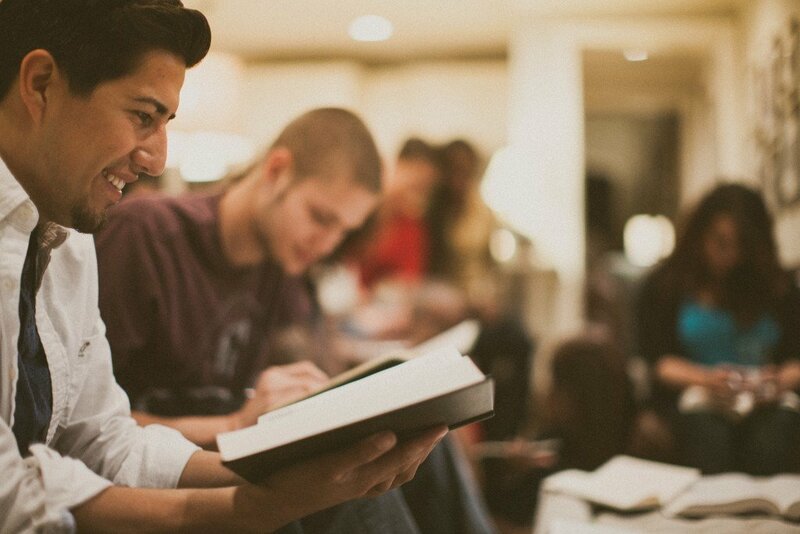 We have mid-week bible studies and small groups, we have social gathers for men, women, families, and students. Once a month we h ave a traditional hymn service. We also have a worship night once a month called “Unplugged” which was created for the very purpose of re-filling and refreshing those in our body who are overwhelmed and looking for a place to come and stop. We encourage you to “go” and “do” but also to “come” and “receive.” Let us come together as the Body and attend to one another. 2015 has been a memorable year for Harvest! We opened the new facility in November! 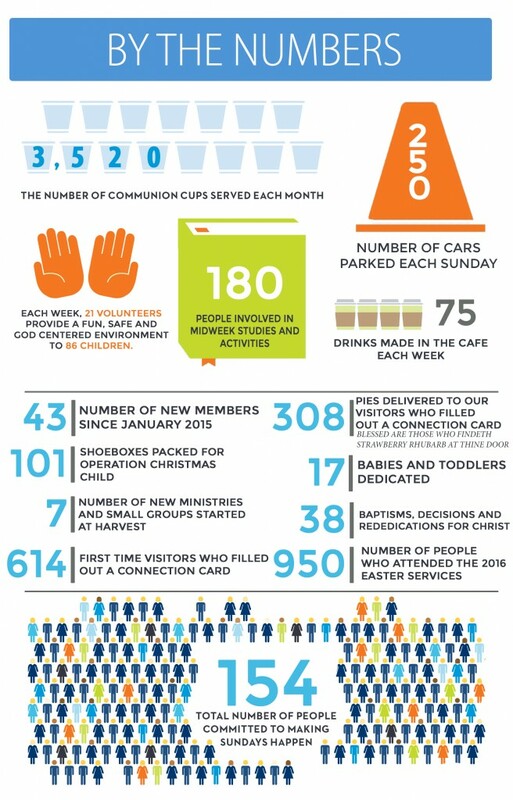 version of the reports, HCC 2015 Annual Report. our goals for the future! ministries, and more! 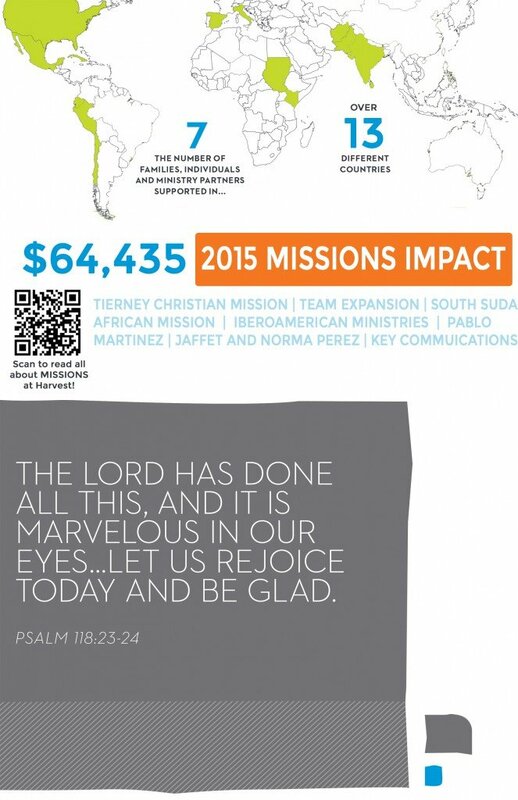 Be sure to pray about how you can get involved.